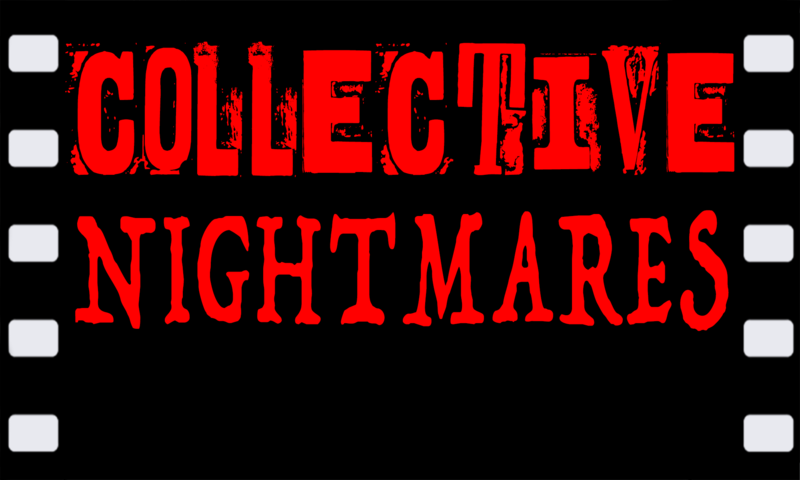 This is the Collective Nightmares official short films page. We have multiple film projects in the works. Our primary focus at this time is a series of short horror films. Please watch this space for film releases, casting calls, and crew recruiting. If you are in the Denver area and interested in working on intersectional feminist horror films, either in front of or behind the camera, please get in touch!